"The abuse is pretty, pretty bad." Following his principled refusal to wear a poppy, James McClean has received abusive and vicious packages in the mail at Stoke's training ground, Stoke City manager Gary Rowett has said. "He's been sent stuff which I've seen. You can understand in a way why he reacts. He's only human," said Rowett. 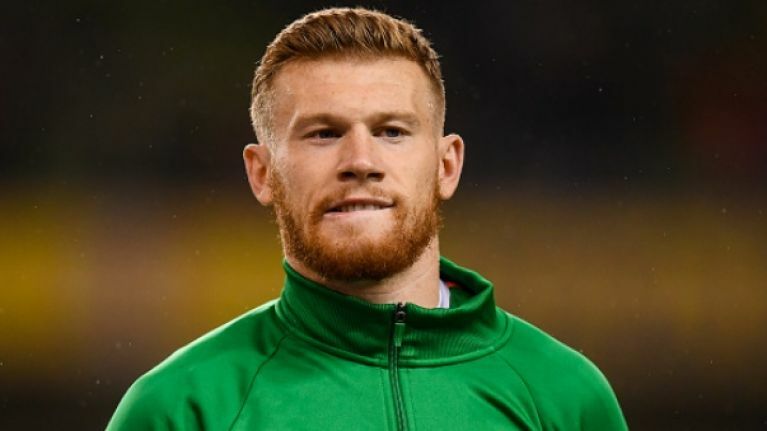 After taking to Instagram to highlight the abuse that he has endured, McClean has received the full support of the Professional Footballers Association (PFA). "The poppy symbol is an important recognition of the sacrifice so many made in the World Wars in the UK however it should always remain an individual's choice whether or not to wear it," the PFA said. "There is no justification for the abuse he and his family have received for his beliefs and he should be supported in the same way as any other player who receives abuse based on his or her race. We call upon the other stakeholders in football to recognise this and support an individual's right to express his personal and religious beliefs without fear of threats and abuse." Speaking to BBC, Rowett elaborated on McClean's Instagram post, what he has to endure and the vicious mail that has been sent to him. "Certainly criticising a minority of our fans is not the way to go and we spoke to him about that. 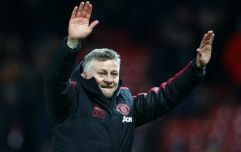 We can't condone that but I think when you understand the background to his beliefs and you see that his family have had death threats, you see that his wife and kids have had abuse constantly, you see that he's been sent stuff in the post, which I've seen recently from fans and you can understand, in a way, why he reacts," said Rowett. He adds: "We can't condone certain parts of those actions but we can understand some parts of it because the abuse is pretty pretty bad. We will try to move forward. The club have spoken to James about it. It's certainly not something that we want to condone." "This statement is a joint call from Show Racism the Red Card Ireland, Show Racism the Red Card UK and the Professional Footballers Association of Ireland to both the Football Association in England and the Scottish Football Association to have a more robust approach to abuse faced by players like James McClean and managers such as Neil Lennon." It adds: "Racism on the basis of colour, nationality, religion or ethnicity is not acceptable and all within the game have a responsibility to respond appropriately. James McClean has stood in solidarity with team mates who have experienced racism and spoken out. We stand in solidarity with James McClean, Neil Lennon and all those who experience racism. We call on both the Football Association in England and the Scottish Football Association to investigate all incidents of anti-Irish discrimination." McClean is expected to be in Stoke City's squad for their upcoming match against Nottingham Forest.